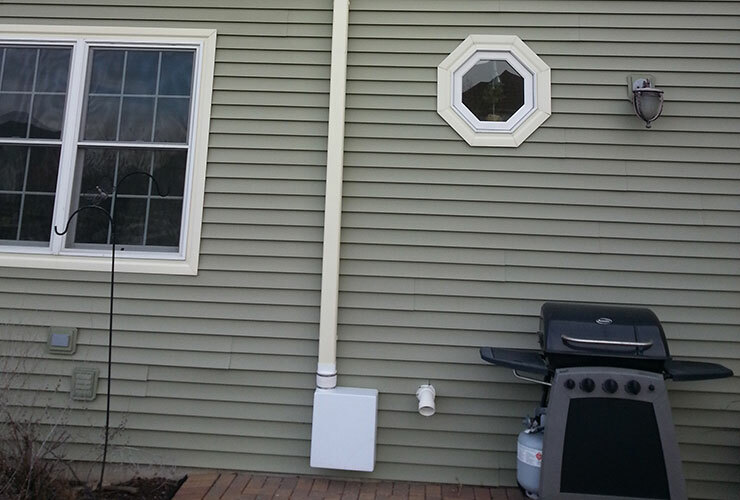 A radon mitigation system is designed to be a permanent part of your home. However, just like other home mechanical systems, it needs to be regularly maintained. Guardian provides maintenance, inspection and diagnostics on your current system. Our experienced field technicians are licensed by the Illinois Emergency Management Agency (IEMA) and qualified to complete all mitigation service repairs. Contact us to schedule your system inspection. Guardian Radon Mitigation & Electrical Services provides expert repair on your existing system. We’re a locally owned and operated Radon business based out of Oswego, but we proudly serve Kendall, Kane, Will, and DuPage counties. 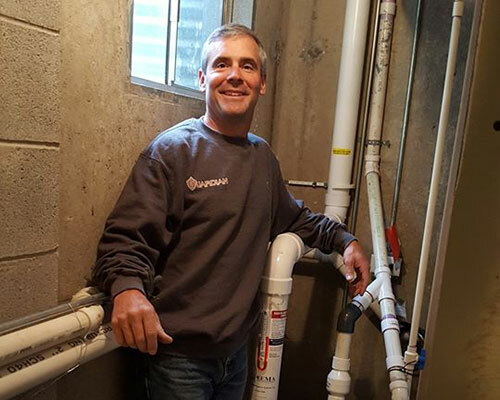 We provide radon mitigation services for residential homes, real estate transactions, relocation companies, homeowners and renters, and more. We offer a 5-year warranty, ensure a clean job site after installation and we are fully licensed and insured. Guardian Radon offers experience, competitive prices and a level of workmanship that makes us the highest rated radion mitigation company in suburban Chicago.